A 34-year industry veteran, Thomas Buck led a team including his two daughters, one of whom is also an Indianapolis Colts cheerleader. 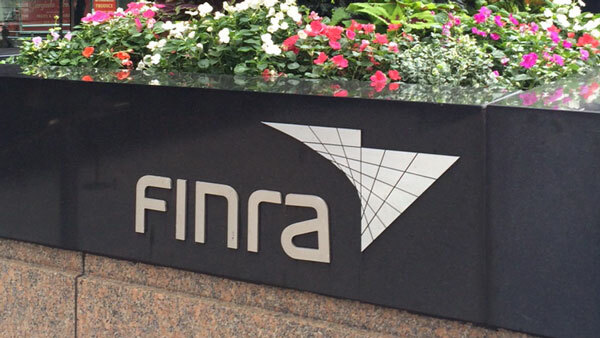 FINRA said the rep defrauded clients and made unauthorized trades. Merrill Lynch has paid over $4 million in settlements tied to actions of barred advisor Thomas Buck of Indianapolis, according to an analysis of FINRA records conducted recently by the Indianapolis Business Journal. The wirehouse, which declined to comment on the matter, let Buck go in March, and he was barred from work as an advisor several months later at age 61. Several trade publications say the advisor, who had been with Merrill for 34 years, led a team that had some $1.5 billion in assets under management. FINRA records state his team produced between $6 million to $10 million in yearly fees and commissions, 85% of which were generated by Buck mainly via commission-based accounts. In 2015, Merrill Lynch settled 23 customer complaints for $4.13 million, the largest of which was resolved for $719,000, according to the Indianapolis-based publication. When it barred him in July, FINRA said Buck had “willfully committed fraud” by steering clients to commission-based accounts despite knowing that fee-based accounts would be cheaper. This started in 2009, FINRA said. In addition, in its 47-page summary report, the regulator said the then-advisor had made unauthorized trades on client accounts starting in or before 2011. Before Buck was barred from work as an advisor this summer, his team, which includes daughters Ann and Elaine, moved to RBC in the greater Indianapolis area. Both Ann, who also is a cheerleader for the Indianapolis Colts, and Elaine continue to work as financial advisors. They have been in the industry for about six years and one year, respectively, according to FINRA records.